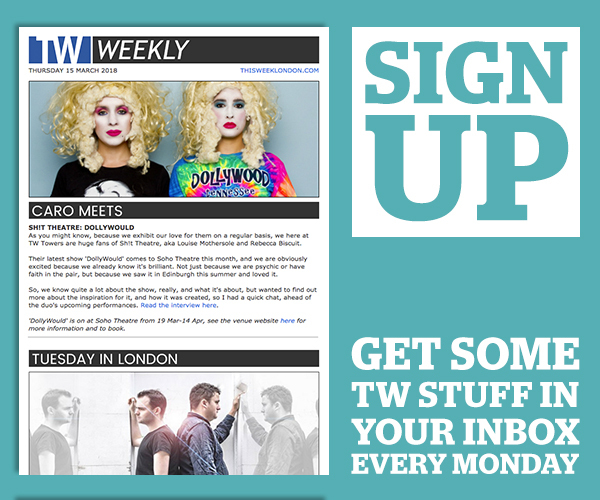 Get ThreeWeeks previews, reviews and interviews in your inbox. 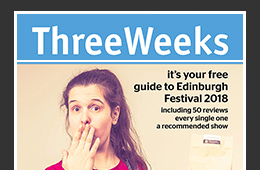 Sign up to receive Edinburgh Festival coverage in your inbox weekly during June and July and daily throughout the festival month itself. 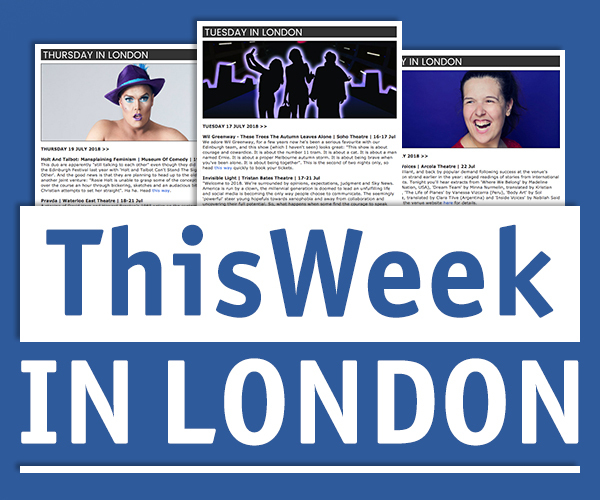 CLICK HERE for the latest edition, read past editions below and CLICK HERE to receive each edition by email.